Hello scrappy friends! 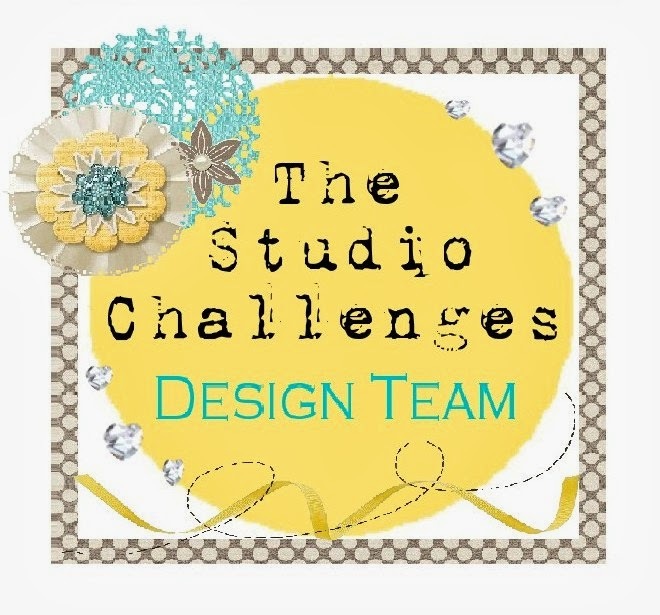 Today, I'm sharing a layout for the new challenge at the studio challenges. the assignment is: You; create a layout about something to do with you. It could be something you love, hate or your hopes and dreams, anything as long as it's about you! I think it's a topic we as scrappers don't do enough of! 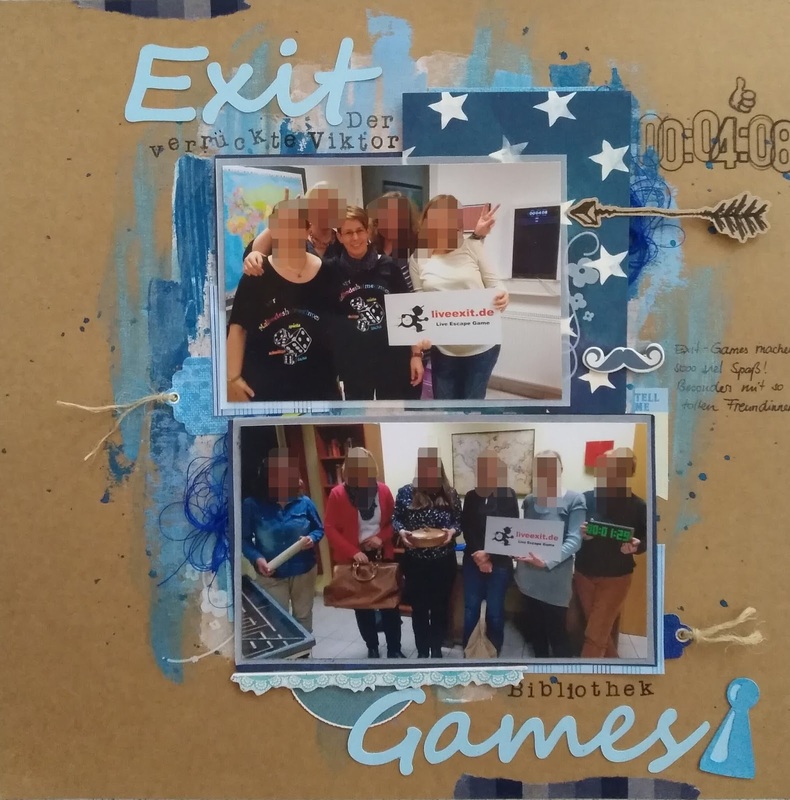 I created a layout about something, I really love: playing games with my friends! We meet every 14 days to play games. And sure we had to try live exit! For this, you (and your friends) are locked in a room and you have one hour to solve riddles and find the key! We had so much fun!